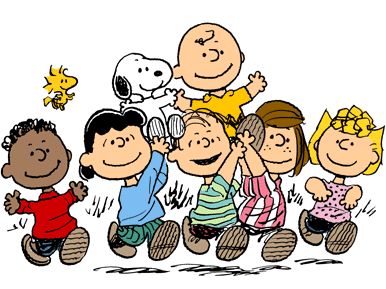 At least Charlie Brown gets to move into the new family home with him. E.W. 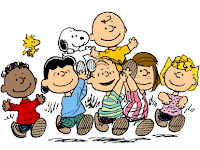 Scripps Co., the company that owns the licencing rights to Charles Schulz's "Peanuts" characters, has sold the brand to Iconix Brand Group, the people behind the Joe Boxer line of mens products. Oh, please... don't be printing Charlie, Snoopy and Linus on a line of men's boxer shorts -- please?! The deal received the blessing of Charles Schulz's family as they will now get a percentage of the ownership of any licencing agreements. Previously his estate received a revenue share but this new arrangement brings the Schulz family back into the licencing fold -- where they should be.